We know that successful outdoor residential experiences provide challenge, build confidence, promote independence, forge life-long friendships and also increase student engagement and attainment back at school. As a result of working over five years with partner schools, Learning Away, developed by the Paul Hamlyn Foundation has begun to understand what high-quality residential learning means, and have coined the phrase 'brilliant residentials' to describe these experiences. Since 2009 Learning Away has been working closely with sixty primary, secondary and special schools to demonstrate the positive impact that high-quality residential learning can have on learner engagement and achievement, on peer and teacher student relationships, and on the powerful professional development opportunities it can provide for staff. "Learning Away has shown that a residential learning experience provides opportunities, benefits and impacts that cannot be achieved in any other educational context or setting." 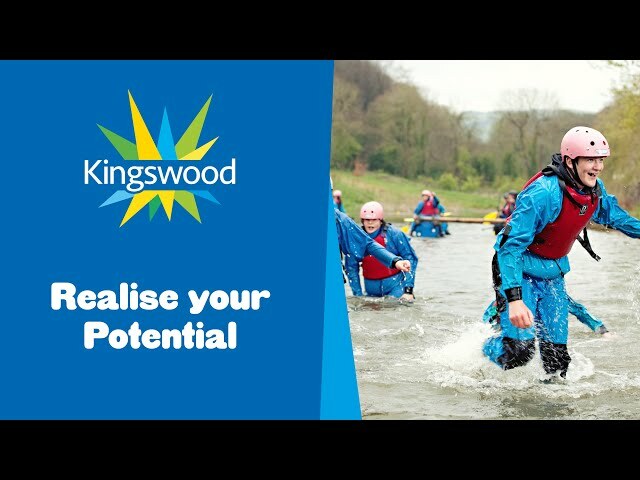 At Kingswood, we are absolutely committed to providing brilliant residentials, and we feel passionate about ensuring that as many young people as possible can have access to these great value experiences. We have incorporated all of this research into our approach to our learning outcomes and our Theory of Change model.